We're fundamentally changing how the instrument of ticketing works. Join us. 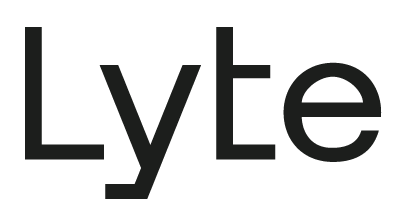 Lyte is a post-primary ticketing platform for sold out events which means we’ve partnered with some of the biggest names in the live entertainment industry to help eliminate the secondary market (scalping) and save fans money when buying tickets to sold out shows. We work directly with the promoters, artists, and venues as an extension of the primary box office, helping them control their events end-to-end.